The Kamloops Brandenburg Orchestra was found in 2012 by its music director Cvetozar Vutev and several musicians in Kamloops. It operates under the non-profit Kamloops Intermediate Orchestra Society, which was incorporated in 1989. Members of the orchestra are amateur and professional musicians, as well as advanced music students from Kamloops, Vernon, Merritt, Clearwater, Salmon Arm, Oyama and other smaller communities in the BC Interior. 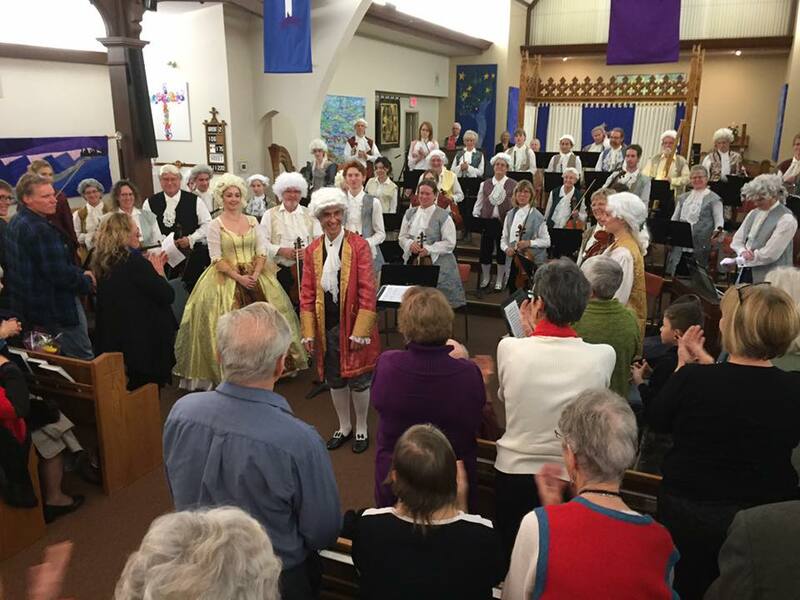 The Kamloops Brandenburg Orchestra performs music preliminary by 18th and early 19th century Baroque and Classical composers. It has done several productions in partnership with the Vivace Chorale Kamloops and Chamber Musicians of Kamloops, such as "Water Music" and Music for the Royal Fireworks" by G.F.Handel, "Gloria" by A. Vivaldi, "Christmas Oratorio" and "Coffee Cantata" by J.S.Bach, "Stabat Mater" and "La serva padrona" by G. Pergolesi, Symphony # 40, "Great Mass" in C Minor, "Requiem" and "Vesperae solennes de confessore" by W.A.Mozart, "The Creation" by Haydn, etc.